Architecturally and aesthetically driven to deliver a truly customer-driven and enjoyable building experience! 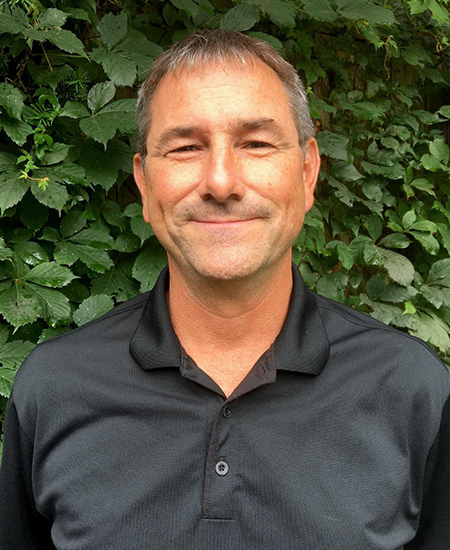 Graduating from Michigan State University’s Building Construction Management program in 1983, Mike Stevens has been dedicated to the construction industry ever since. With unparalleled attention to detail, Mike takes pride in his degree and commitment to custom designs, construction, and customer service. 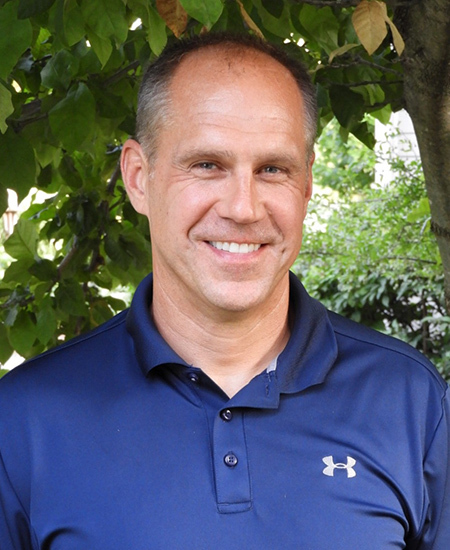 Graduating from Michigan State University’s Building Construction Management program in 1988, Tom Zenas joined Mike and Stevens Associates Builders in 1994. Working directly with Mike for over 23 years, Tom has met and managed a countless number of contractors to make customer dreams a reality.